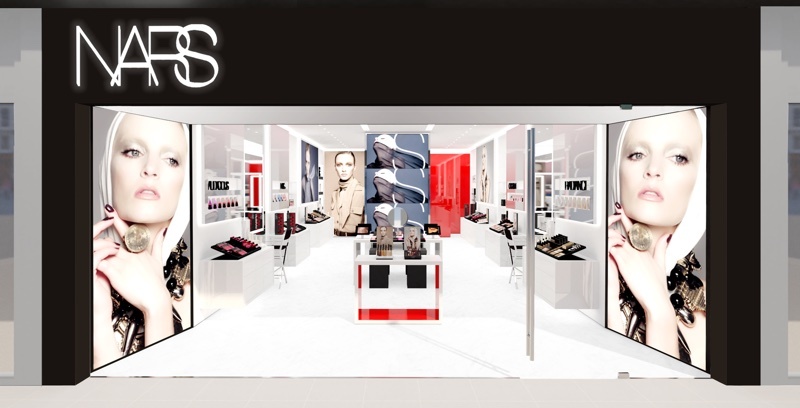 NARS Cosmetics is driving retail expansion as it prepares to open its fourth stand-alone store in the UK. 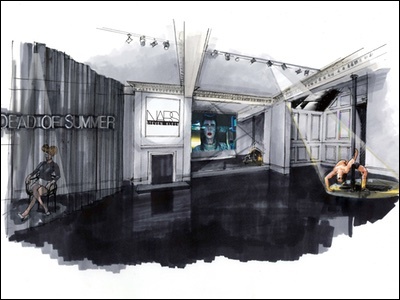 The 1,000sqft boutique, located in East London’s Spitalfields Market, will feature five make-up stations for appointments, a Pro bar for customers to build their own Pro palette, an exclusive range of 413 BLKR products - one of the brand’s cult colour cosmetic ranges - and media screens spanning the store. 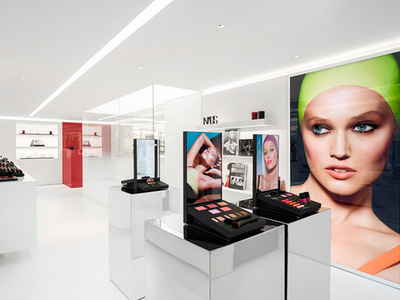 Meanwhile, the store will be the first location with a dedicated area for make-up artists and professionals to sign up to NARS’ Pro membership. 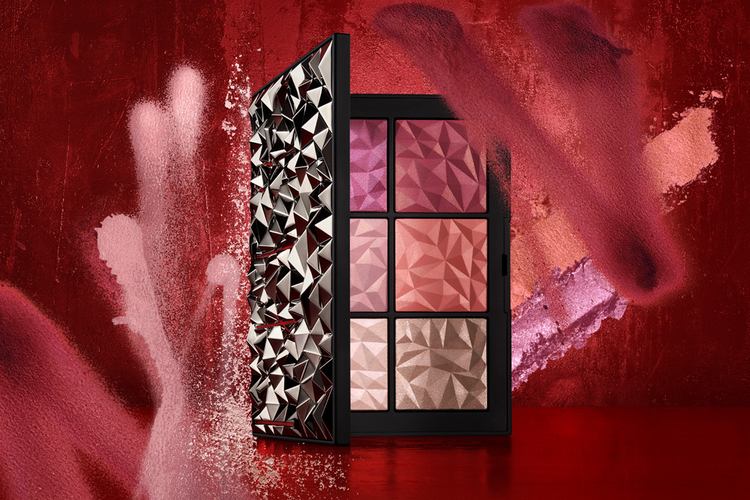 Clayton Reid, NARS’ dedicated Senior Boutique Makeup Artist, will also be available for one-to-one appointments. New York-based design firm Baron & Baron was responsible for the interior of the modernly designed space. 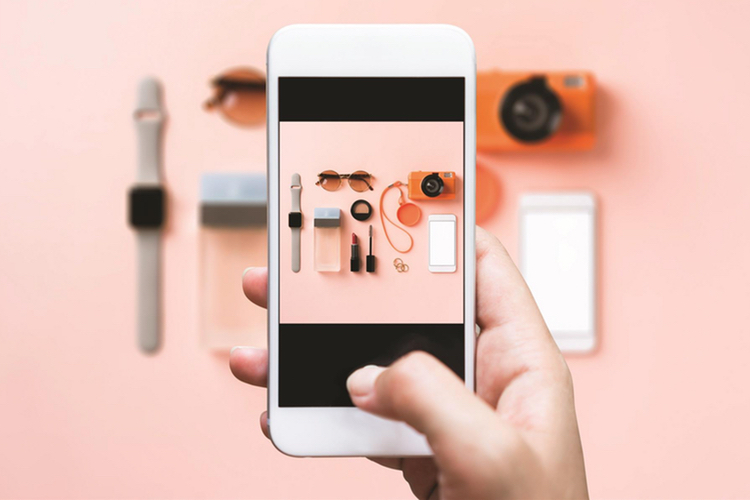 Customers will be able to visit the store from 31 January.